Have Fun Teaching is leading the way in K-5 Common Core English and Math Common Core Workbooks and Assessments for teachers. 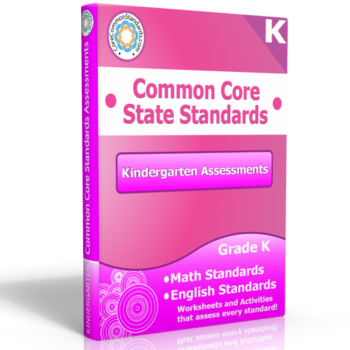 Each grade level is packed with colorful, engaging, and ready-to-use activity centers, worksheets, posters, and assessments for your classroom, your school, or your district. These Common Core Workbooks and Assessments are made for teachers, by teachers. 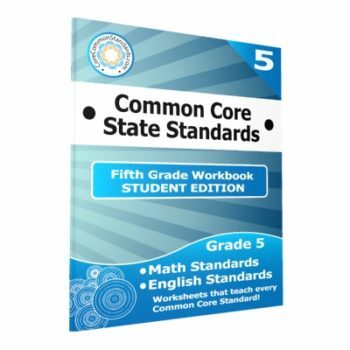 Educating classrooms one standard at a time. 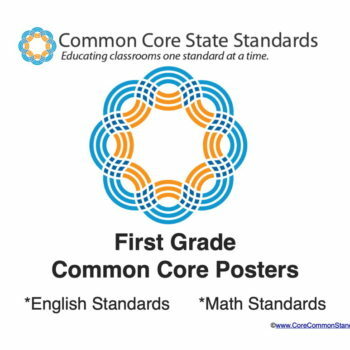 These Common Core Workbooks include worksheets, activity centers, and posters for every math and english standard. 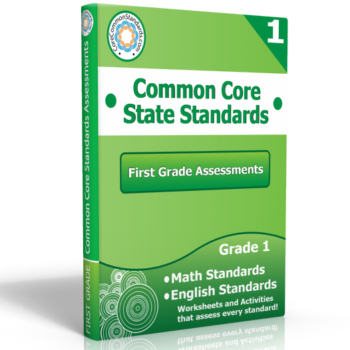 Choose your grade level and have everything you need to teach the standards and have a successful school year. 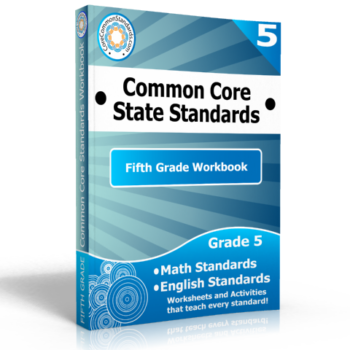 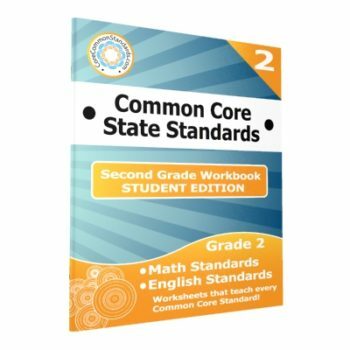 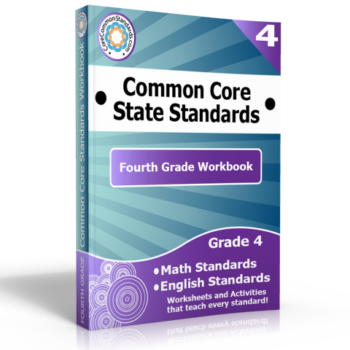 The Common Core Assessment Workbooks include grade level common core test practice for every math and english standard.